At American Security Alarm we will design a customized system and professionally install and monitor your security system. Our integrated security systems are planned and installed in your home or business to detect and notify of external attacks and break-in attempts. Our systems expand the conventional capability to a large variety of automation tasks as well as protecting the assets of your space. American Security Alarm are security experts who have been installing and maintaining alarm systems for over 33 years. 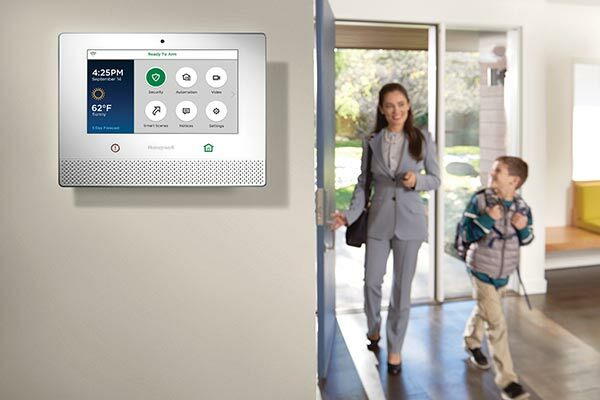 We offer state-of-the-art security alarm solutions to keep you protected and comfortable 24/7 and provide you with enhanced lifestyle options including control of your lighting, HVAC and more. American Security Alarm offers a wide range of alarm options to choose from so that you can find the perfect fit for your needs and budget! Whether you are looking for fire alarms, wireless systems, or motion sensors - American Security Alarm has you covered!